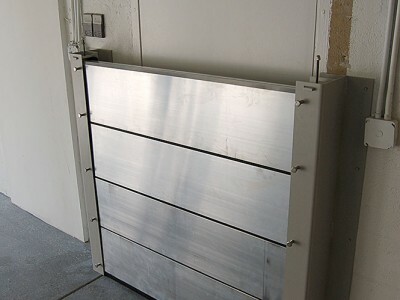 Flood Panel only works with licensed contractors, engineers and architects. If you are a residential homeowner, we highly recommend that you first read the FEMA publication “Design Manual for Retrofitting Flood-prone Residential Structures” (FEMA-114, please click to open in a new window). It has a detailed review that addresses protecting an existing house from flood damage. The book includes many drawings and photographs. 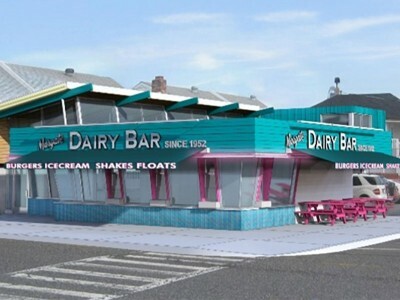 Each chapter covers a different technique with an introduction and sections on considerations (e.g., flood hazard, building type, regulatory restrictions), cost, and technical design criteria. If you live in a coastal area, please obtain the FEMA publication “Mitigation of Flood and Erosion Damage to Residential Buildings in Coastal Areas” (FEMA-257, please click to open in a new window). This is an extensive review of flood proofing alternatives to mitigate against flood and erosion damage in coastal areas. 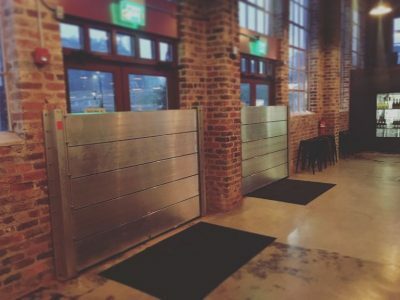 To protect a building structure from the effects of a major flood is quite difficult and expensive; it takes much more than just purchasing panels or barriers for doors and windows. All structural components (walls, foundation, plumbing, electrical, etc.) must be able to resist intense hydrostatic (water pressure) and hydrodynamic (moving water) flood forces. You must also take into account the effects of buoyancy (floating buildings) and serious damage from debris in the flood waters. If your home is in a flood zone, it will likely be uneconomic to make it totally watertight or impermeable to floodwaters (also know as “dry floodproofing”). You would need special foundation design, wall polymer paint, sewage control valves, electrical and utility waterproof insulation before you even consider how to address doors and windows. An engineer must certify a Floodproofing Certificate in order for the project to be accepted by local building department codes. 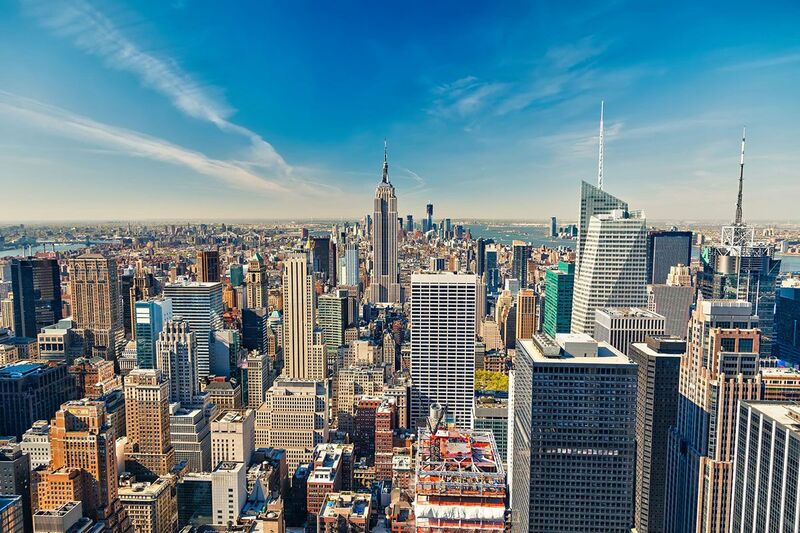 Floodproofing of residential buildings is not even allowed under the National Flood Insurance Program (NFIP) unless the Federal Emergency Management Agency (FEMA) has granted the community a rare exception for residential floodproofed basements. The very best way to floodproof a residential structure is to build it so that it rests above the base flood elevation (BFE). 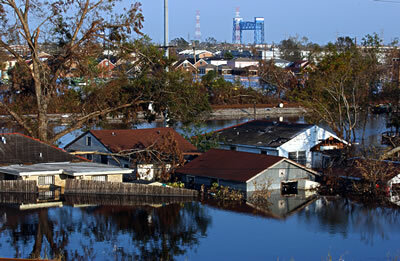 You can also consider building levees or floodwalls around the property. 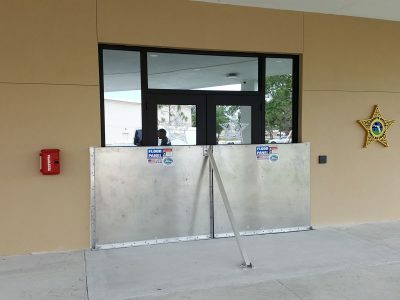 If you are just wishing to protect your home from a rare and occasional flood, of low duration and of less than three feet of depth, then you can consider using barriers at the entrances, waterproofing walls and protecting utility pipes. After you read these FEMA publications, you may wish to have your licensed contractor, engineer, or architect contact us for consulting services and industry-leading flood panel products. 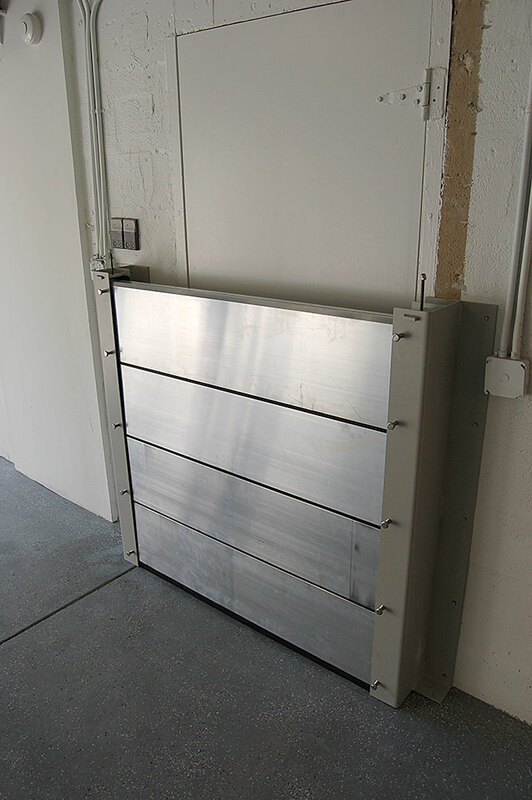 Our flood panels are custom made with industrial grade aluminum, and properly tested for major hydrodynamic forces. For extensive residential projects, please consider our consulting contracts based on professional engineer rates. To save you time and expense, our preferred way of communication with residential owners is via our email contact form below. 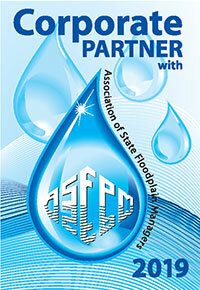 Thank you for considering Flood Panel as your flood protection experts. Please enter project details, such as building size, location relative to flood area, linear feet of protection required, etc.